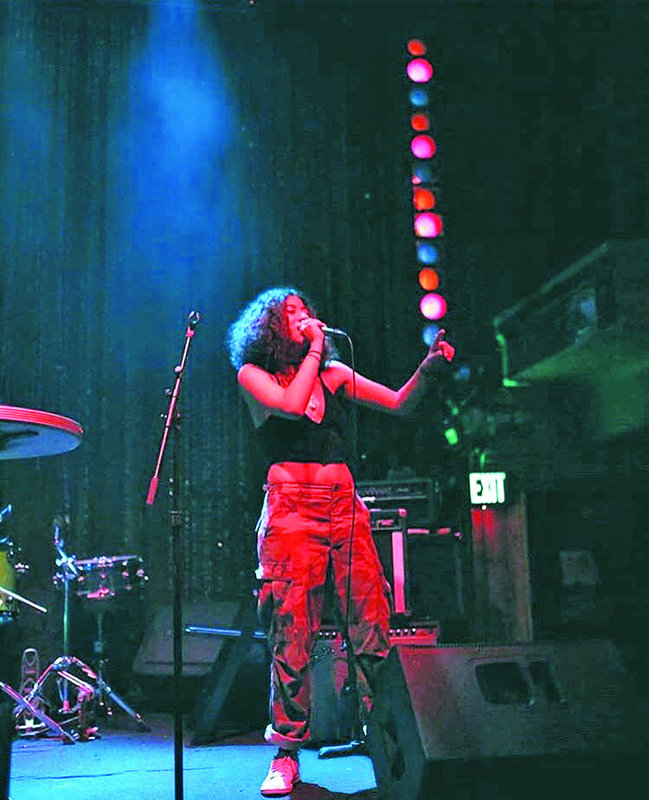 PHILADELPHIA — Rana Fayez’s inaugural YallaPunk festival hit Philadelphia this past month and it has been revolutionary, to say the least. Self-described as “A direct response to negative depictions of populations of Middle Eastern and North African descent in mainstream media”, this is not another effort to convince the media of what Arabs are, but instead, to provide Arab audiences with what the media can’t. With performances by Hello Psychaleppo, Felukah, Hegazy, etc., the festival came equipped with performers from a multiplicity of genres, all while making evident that Middle Eastern/North African musicians are not one-dimensional. YallaPunk also included comedy shows and poetry readings in order to provide something for audience members outside of the musical scene. Hands-on workshops were also a part of the festivities, as Fayez has previously stated her belief in the healing power of the DIY community. The workshops consisted of art therapy, literacy and indie film. Film itself has played a massive role in the festival, with movie showings making for a cinematic experience by and for Arab auteurs. However, YallaPunk was not without the task of confronting racism and bigotry. Panels on the Arab identity were also held in order to provide festival-goers with a sense of community where they could openly discuss their identities. The festival stresses the importance of safety within the space; and though this approach is to be applauded, it is also bittersweet. It’s very real for Arab Americans to be excited to attend an event due to the fact that they will not be attacked while attending. 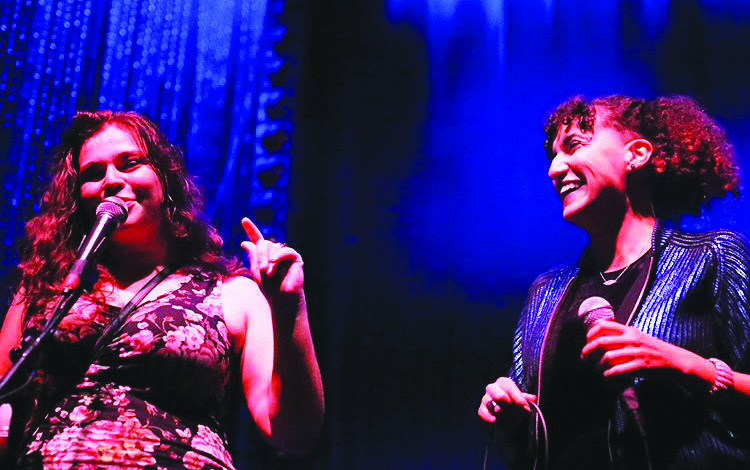 YallaPunk allows this certainty, but only because the festival’s organizers have recognized the rise of hate crimes against Arabs over the recent years. Due to this, Rana Fayez’s mission to promote Arab art has also tasked her with protecting and defending it as well.